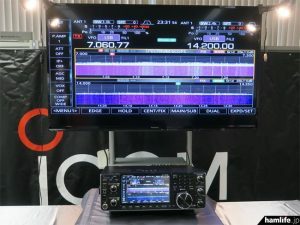 ICOM, Inc. performed an “Amateur Radio Festival” at their headquarters in Osaka, Japan, on December 10th this year. 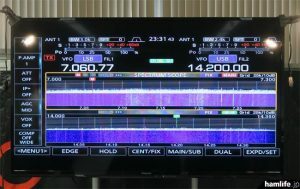 Among other things, an ICOM IC-7610 presentation took place in the premises. 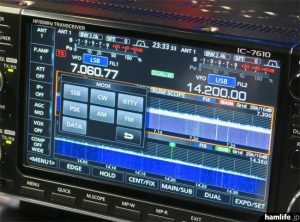 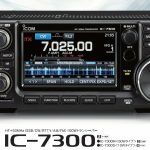 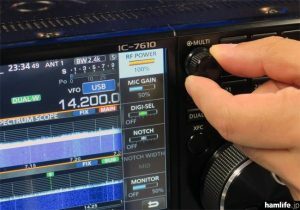 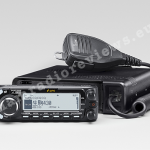 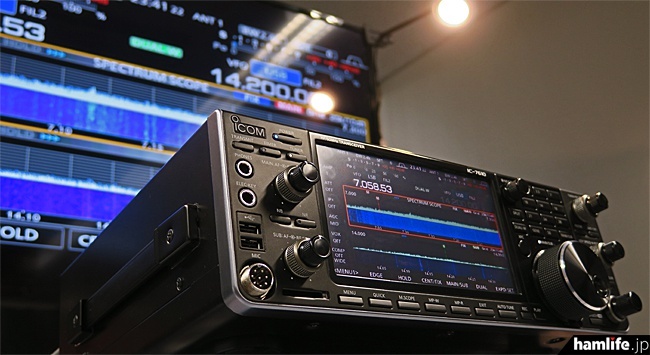 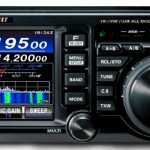 The ICOM IC-7610 transceiver is practically the successor to the IC-7600 which has been in production since 2008. 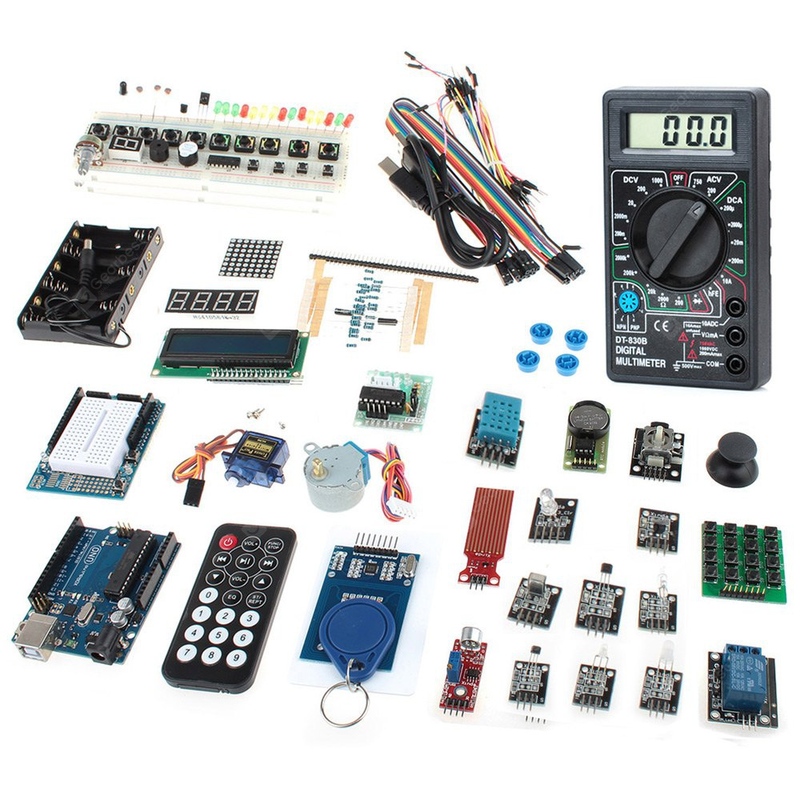 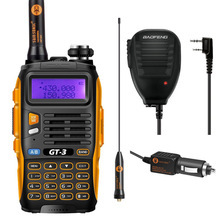 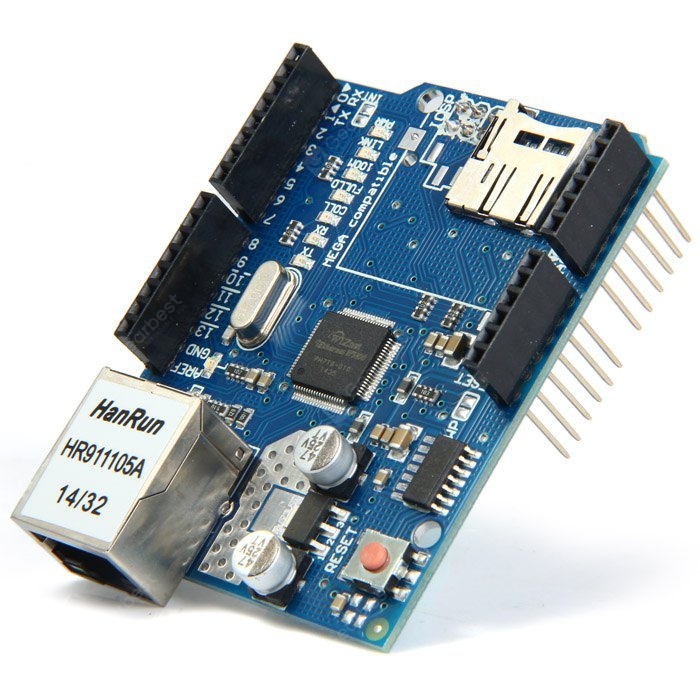 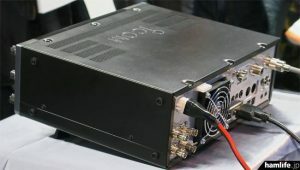 It features a direct sampling RF-SDR system (info: rigpix.com) and can receive on two different frequencies at the same time. 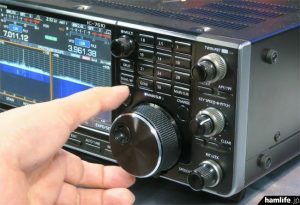 Its predecessor, the IC-7600, had a double conversion superheterodyne receiving system, so the IC-7610’s receiving system is the evolution in HF transceiver technology today. 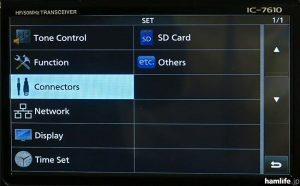 Equipped with USB, two antenna connectors, SD card slot for firmware upgrades (possibly recording too? 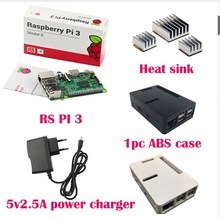 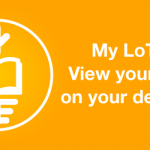 ), DVI for connecting an external display, are some of the goodies it comes with. 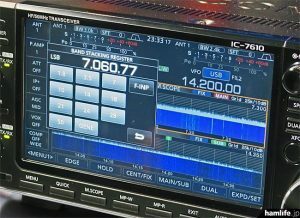 The HF/50MHz (no 70MHz?) 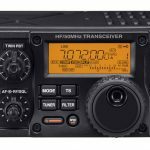 transceiver is scheduled to be released in early summer of 2017. 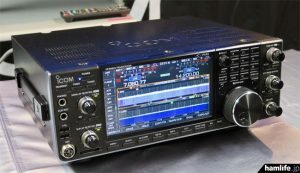 Off with the ICOM IC-7610 presentation, let’s checkout the features. 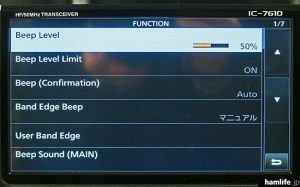 Here is a list of features, from hamlife.jp, translated from Japanese to English with Google translate [my comments in brackets]. 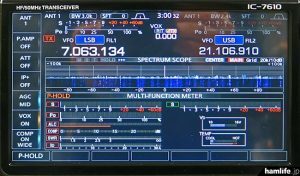 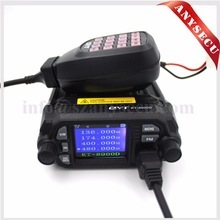 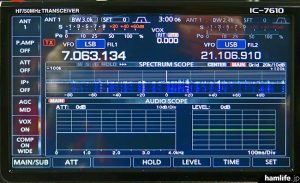 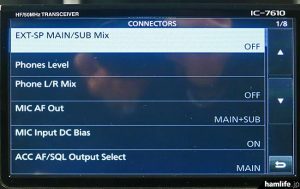 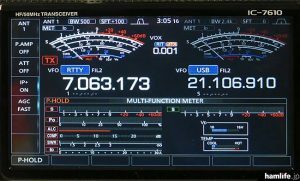 Touch screen makes controlling the transceiver a breeze. 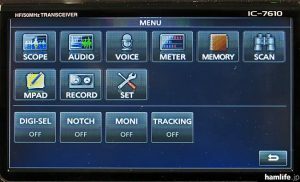 The front panel. 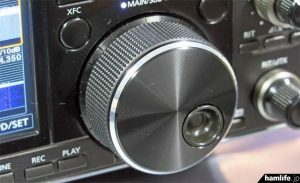 Two USB ports on the left side. 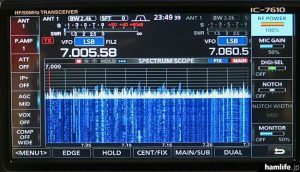 Dual waterfalls. 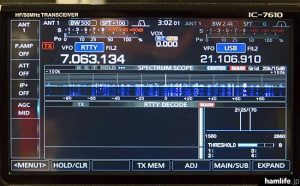 Dual receive, dual spectrum scopes. 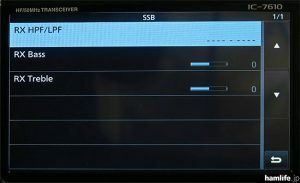 Note that it is set to two different bands also. 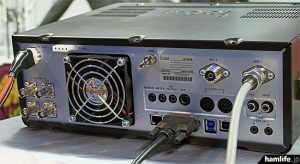 Ethernet, USB, speaker ports, antennas, everything you want to connect, it’s there. 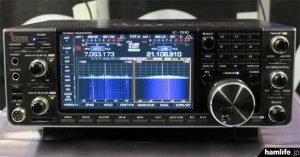 Still a very good rig.